Note that Hepp Wenger Ryffel is involved in this matter on behalf of Actelion Pharmaceuticals Ltd. This decision relates to a nullity suit of Actelion Pharmaceuticals Ltd against the Swiss part of EP 1 200 092 B1; see Swissreg and the European patent register for any further bibliographic details on the patent in suit. EP’092 relates to a formulation of Lilly’s drug Cialis® for treatment of erectile dysfunction. But this is not the only indication: The very same active ingredient tadalafil is also used in the treatment of pulmonary arterial hypertension, marketed under the tradename Adcirca®. EP’092 would have reached its maximum term only in August 2020. Stakes are high: Cialis® still is one of Lilly’s top-selling drugs; it has generated a worldwide revenue of $2,311 million in 2015. 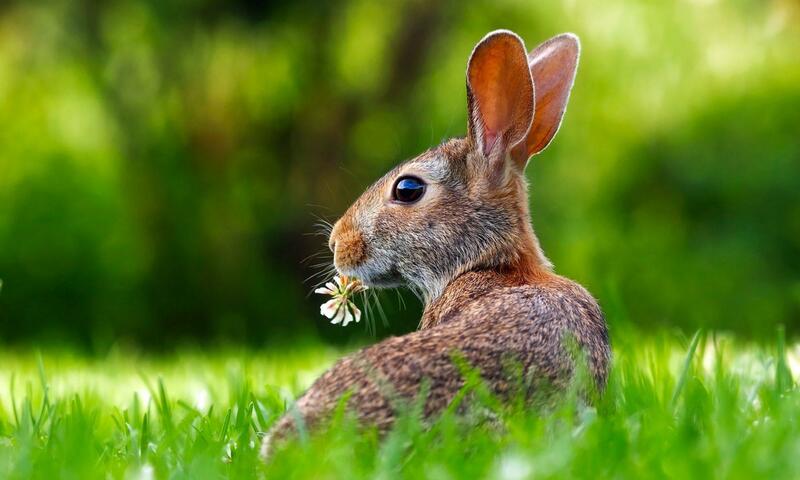 Cialis® had been protected by the compound patent EP 740 668 B1 (see Swissreg and the EPO Register for further details, in particular the legal status information), but the patent had reached its maximum term already back in January 2015. However, Cialis® is still protected by supplementary protection certificates (SPCs) which are about to lapse in ‘major European countries’ in November 2017 (see Lilly’s Annual Report 2015, p F31 and F16; and e.g. the SPC in the German Register). Swissmedic granted market approval #56018 for Cialis only on May 4, 2004, and this is why the timeline is different in Switzerland. The Swiss SPC C00740668/01 for tadalafil is valid until May 3, 2019. EP’092 would have reached its maximum term only about 1.5 years after the end of the term of the SPC. But the FPC had declared EP’092 invalid with decision O2015_007 of 17 February 2016, commented on this Blog here. Noteworthy, this was a decision rendered in absentia. The defendant / patentee had undoubtedly been served with the writ via diplomatic channels — but did not take up the fight. It turned out later that the writ apparently had been internally mishandled and that ICOS only got aware of the proceedings when the decision had already been issued. ICOS tried to re-start the first instance proceedings via restitution, but the FPC dismissed ICOS’ request for restitution; see this Blog here. This dismissal has not been appealed. ICOS also lodged an appeal against the first instance judgement in absentia and requested that the first instance judgement be lifted, the case be remitted to the FPC and that a time limit be set to respond to the writ. This appeal has now been dismissed. Now, what is this appeal all about? 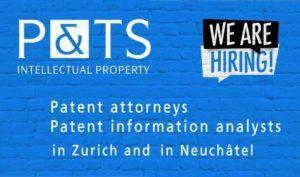 A firm of patent attorneys had been indicated as ‘representative’ in the Swiss patent register Swissreg. However, the writ had been served to and well received by the patentee in the U.S.; the appeal is all about whether or not this service had been correctly effected. i) Is the firm of patent attorneys listed as ‘representative’ in Swissreg an active representative in the sense of Art. 137 CPC? A legal entity may well represent clients before the Patent Office in administrative proceedings; Art. 1(3) PatAA. Not so before the FPC. The Supreme Court thus holds that an active representation can be ruled out for this reason alone. ii) Is the firm of patent attorneys an address for service of process, a passive representation / domicile for service in the sense of Art. 140 CPC? Earlier versions explicitly recited representation also before civil courts, but this has been deleted with effect as of January 1, 2011. The Supreme Court thus holds that the writ had not to be served to firm of patent attorneys listed as representative in Swissreg; this would actually have been unlawful. Rather, it had been correctly served to the patentee according to Art. 137 CPC. iii) Did the FPC violate the good faith principle? All those who participate in proceedings must act in good faith; Art. 52 CPC. The Supreme Court leaves no doubt about the fact that service of process had been correctly effected, and that neither the FPC nor the plaintiff had any reason to act differently. The Supreme Court thus dismissed ICOS’ appeal and the Swiss part of EP 1 200 092 B1 is finally revoked; see Swissreg. The subject-matter is currently being litigated in various countries. To the best of my knowledge, no decision has upheld EP’092 by now. A publicly available judgement has e.g. been issued by the District Court of The Hague, the Netherlands, on 26 October 2016 (case no. C/09/493389 / HA ZA 15-862), revoking the patent on substantive grounds. You will find a brief review of this decision on EPLAW Patent Blog. Likewise, EP’092 has been held invalid by the England and Wales Patents Court (Birss J) with judgment of 10 August 2016 (case no. EWHC 1955 (Pat)). A brief review of this decision can be found e.g. on Lexology. The FPC had declared ICOS’ EP 1 200 092 B1 invalid with decision of 17 February 2016 (O2015_007); the patent relates to certain formulations of tadalafil, the active ingredient of one of Lilly’s top-selling drugs, Cialis®. This decision had been rendered in absentia; ICOS had failed to respond. The writ had been served to and received by ICOS in the U.S., but has apparently been mishandled internally. A request for restitution has been dismissed by the FPC with decision of 23 May 2016 (O2016_002). ICOS also appealed the decision of 17 February 2016 and alleged incorrect service of process. 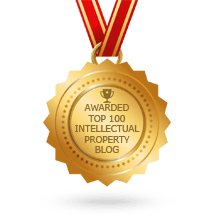 The Supreme Court now dismissed the appeal and held that the writ had correctly not been served to the firm of patent attorneys listed as representatives of the patent in Swissreg. The Swiss part of EP’092 is thus finally revoked.